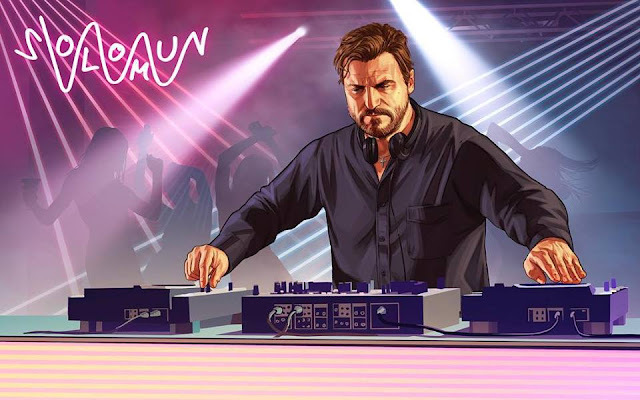 Watch Solomuns' full liveset at GTA Online - After Hours in the nightclub of Los Santos (tracklist) - Track? !D. We recruit Solomun at our nightclub of Los Santos and watched the full set played by the Maestro. You can watch it and check out the tracklist below.